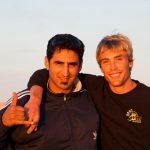 Our fully equipped, fully insured and licensed Surf School was Set Up In 2008 By Hassan Benjamal And Duncan Trevillion The Anglo-Moroccan Partnership That Created Spot-M Surf School In Mirleft Over 10 Years Ago. 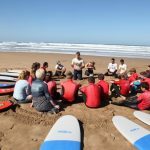 Specialising In Teaching Children and Adults Of All Ages And Abilities To Get To Their Feet On A Surfboard, Learn About The Dangers Of Surfing In Order To Mitigate Them And To Instill Water Confidence In A Safe And Fun Environment. We Run A Strict Ratio Of 1:6 Instructor To Student Ratio At All Times, This Means You Can Be Confident You Are Getting All The Expert Coaching And Attention You Need To Get The Maximum Out Of Your Learn To Surf Experience. You Can Book Lessons From 1/2 Days, Full Days As Well As Full Week Courses. Discounts Are Included For All Group and Multiple Bookings. So Don’t Miss Out, Book Your Surf Lesson today. 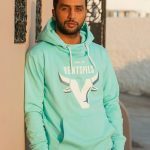 Our Head Coach And Best Surfer In Mirleft Houcine Is Our Number One Surf Coach. With Over 10 Years Coaching Experience And An Indefatigable Abilty To Get Everyone To Their Feet And So Much More! Our Senior Surf Coach At Spot-M Surf School For Over 5 Years. Head Lifeguard And Nicest Guy In The World: Smail Is A World Class Surf Coach And Dedicated To Making Your Experience The Best It Can Be. These Days Hassan and Duncan Are Seen Only Occasionally Giving Surf Lessons. But With Over 20 Years Experience Between Them They Can Still Deliver A First Class Lesson Whenever They Are Allowed Out Of The Office! 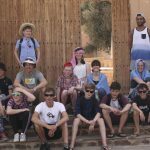 ‘ Morocco has been amazing, the surfing is so great and I learnt so much in just a week. Morocco has been the best experience of my life and I wouldn’t change any of it! I recommend it to anyone. Thanks Spot-M For Making It The Best! 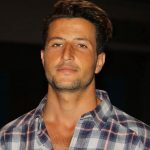 ‘ I absolutely love it here in Morocco! I’ve enjoyed every minute and I’ll always remember this experience (especially the donuts!) 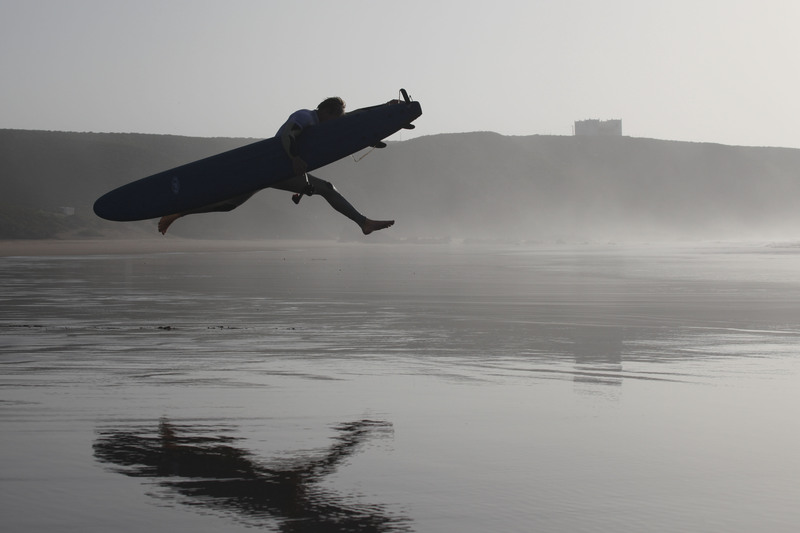 I learnt how to surf, which is so cool and i’ll be continuing lessons back in Cornwall; No match to Morocco though. It all went so fast, but I’ve made some great friends along the way. Thank you so much to Spot-M for everything! The number 1 surf school Mirleft.  The Spot-M Surf School Mirleft was opened in 2008 specifically to offer our customers an all inclusive and high quality learn to surf experience. We fast established ourselves as the number one Surf School Mirleft and are the preferred providers of Surf activities for all the major Hotels and Agencies in the area. The reason for this is simple, we provide the best service, we are always punctual and professional and have all the correct permits and insurance which ensure you are Surfing in a safe and trusted environment. 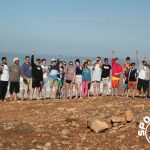 As well as being the number one Surf Camp South Morocco our Surf School Mirleft is fully equipped with all the best equipment, coaches as well as having the exclusive location of the very best beach in Mirleft for learning to surf.